In the clutter of all web design service companies in this world, it is not easy to choose the best resource. Every company comes up with its own set of assets. These assets may be their professional teams, their web design development processes, the standard operating procedures, website quality, marketing features and graphic expertise. Pakistan web development industry is pretty established. In Pakistan, IT solutions include all e-commerce activities, HR outsourcing, SEO services, copywriting services, website design, iPhone and Android App development, and other portal management and maintenance tasks. The WordPress is becoming more popular day by day as it is becoming more useful for writers and the one who work for themselves like freelancers. Their are thousands of plugins for free but these free plugins cannot suppress the importance of premium plugins. There are several businesses on the internet, but not all businesses are recognized and successful. 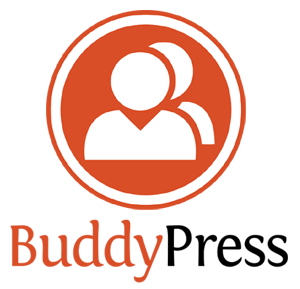 The website owners and webmasters take several measures to promote and share the business with the audience. Using the social media networks is one of the methods to improve the visibility of your business. It is important to add your business to the Google+ to experience the best result and make the business successful. It is common for the audience to come across the 404 error pages, as the content for the website is frequently updated. You have to handle the 404 pages in the best way to make your website reliable to the audience. Guest blogging is one of the major ways to get backlinks for your website. This will contribute to increase the traffic for your blog site. 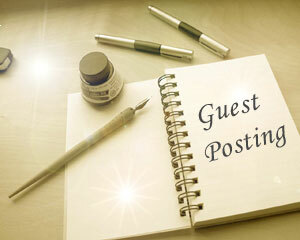 When it comes to guest blogging you have to be aware of the guest post guideline to get your articles posted. 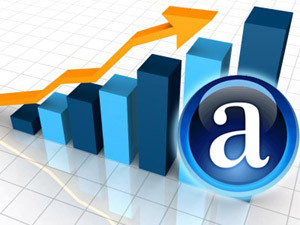 Alexa ranking has an important role in any website, especially the websites that are monetized. But to make the best out of the Alexa, it is important for you to know about the Alexa ranking system and simple ways to improve it. 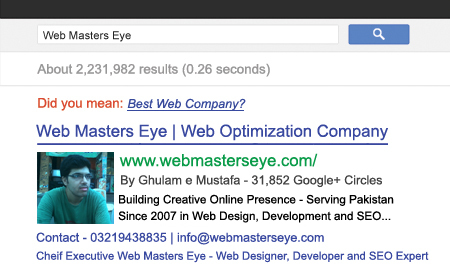 Google Authorship is a method where Google identifies the content writers as well as the author of the blog. You can make your posts appear along with your Google plus profile in the Google search engine results, with simple setup process. Though you can easily come across several articles and posts about Google authorship markup and the procedure to setup, here you get a detailed process to setup it. Generally there are two methods to set up your Google Authorship. Ever wonder why one piece of content goes viral and another doesn’t? Viral content is nothing but quality content that attracts tons of shares. If you want thousands of shares, you need to put effort into it to make something with real value for your audience. So here we learn how to write Viral Content on your blog that drives massive traffic to your site.